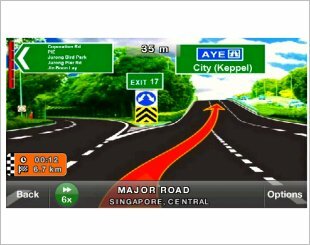 The Global Positioning System (GPS) has a huge POI Database which ensures that you are properly guided to your target destination. 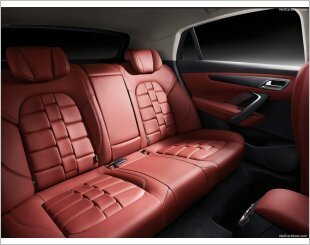 Designed to comfort level as well as custom look and factory fit. Full HD resolution for both front and rear cameras. 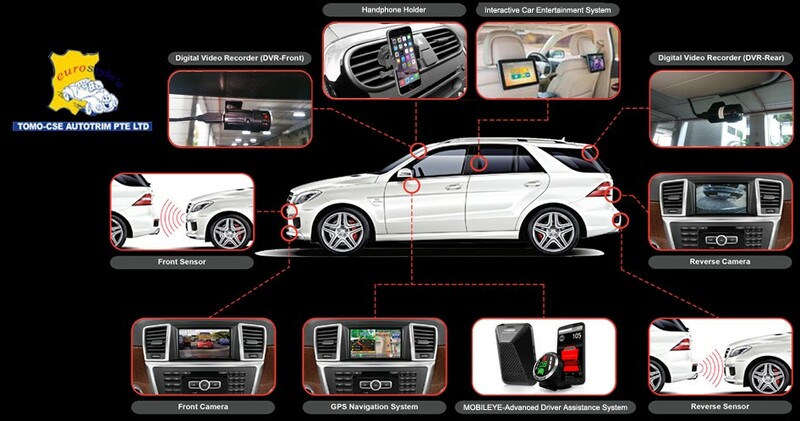 With Built-in GPS & WiFi features offering great convenience for car owners. 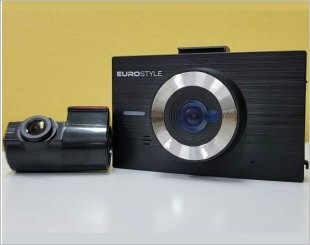 Front & Rear Digital Video Recorder with a large 3.5" LCD touchscreen so that all your videos can easily be viewed for playback at your convenience in the car. 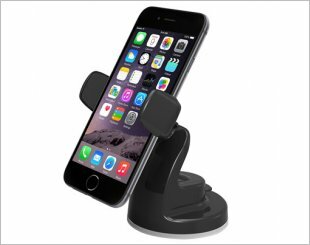 Eurostyle Handphone Holder is an easy one touch mounting system which locks and releases the device with just a push of a finger. 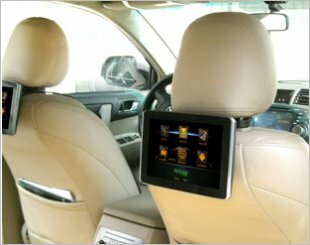 Integrating most features into one head unit, we ensure that your car's features such as Bluetooth telephony, music player and GPS are within reach. 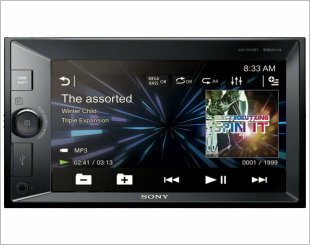 Provides an endless stream of entertainment for all the passengers in your vehicle. 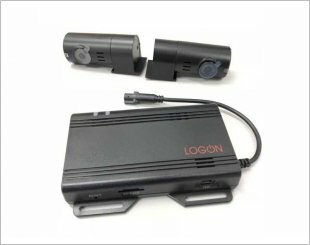 Front and Rear Full HD DVR. 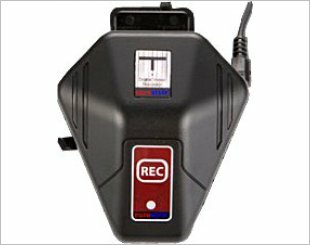 The latest JS450's camera is able to capture sharp footage, allowing you to clearly view what has been recorded. 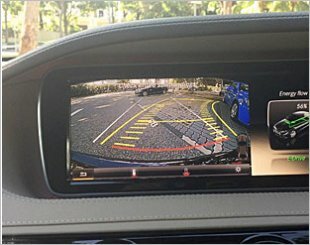 Attached to the rear of your car, it will help you overcome the annoying blind spot by letting you see what is behind your car. 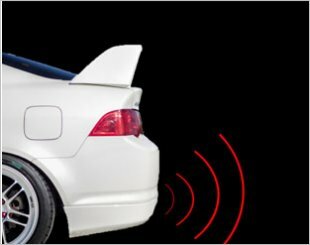 By having an audible alert whenever anything comes too close to your car, you are able to greatly reduce the likelihood of accidents. 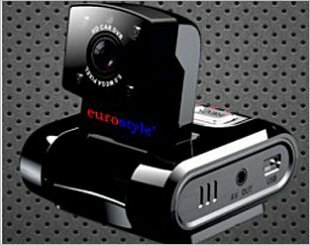 Eurostyle SJ300G is a Full High Definition Front Video Recorder. 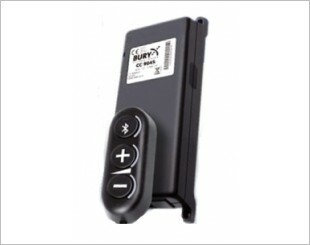 Comes with high quality precision lens, built in 250MA lithium polymer batteries, 8GB TF card and more. 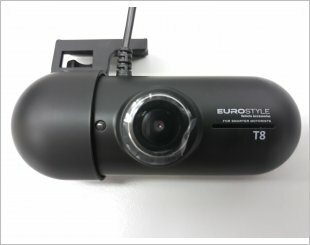 Comes with internal 360 degree GPS module, 3D G-sensor and much more. 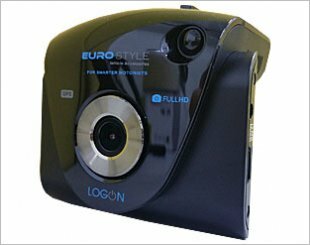 Comes with an internal 3D G-sensor, high quality precision lens and much more. 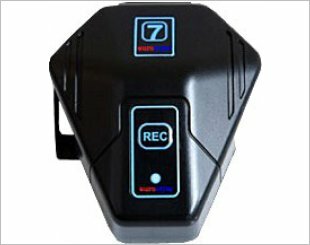 Comes with an A2DP and integrated switchbox.